The recent Ebola threat has forced me to reschedule my traveling plans to the United States, if you know me, you know that I am completely germaphobic and carry handsanitizers in each purse. On that note, I’ve decided to work on my Canada travels until this ebola scare is over. I purchased the iPad mini with Retina Display, I already have an iPad, but my children have decided to use it for their gaming needs. I love the size of my new iPad mini it fits perfectly in my purse and is great for keeping me mobile. I’ve been able to multitask a lot easier and can save my notes directly to it while I write on my laptop. I’m sure I haven’t used the iPad mini to its true potential, so I will have to put my nerd cap on and figure it out. 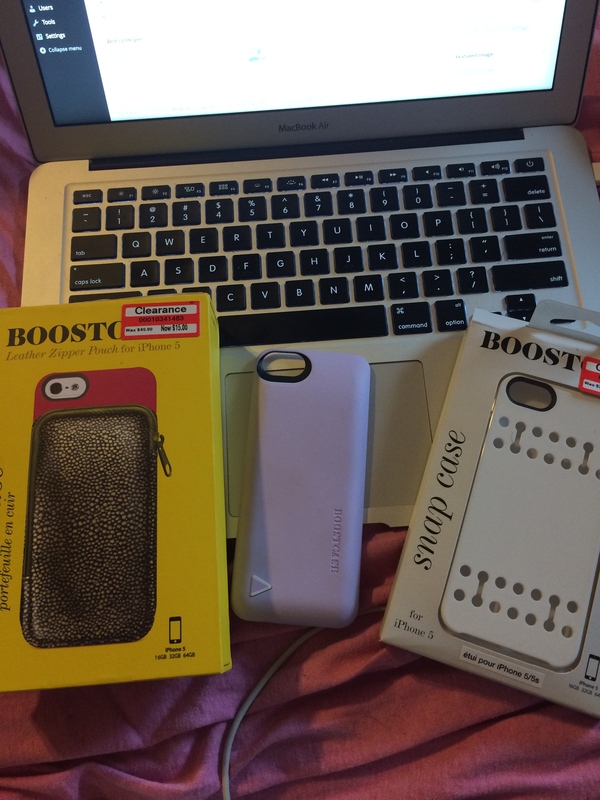 I also received my Boostcase sleeve a lot sooner than I thought. Like most gadgets, things happen, in this situation, my case wouldn’t charge nor recognize my phone. I emailed the company (Boostcase) and they asked me to send a picture of the charge input. They reviewed it and were extremely helpful. I sent my Boostcase in to their repair department as it was still covered under Boostcase’s warranty. They sent me an email confirming they would send me a new one and it came within a week! I was not only relieved to finally get my extra lil power gadget back, I really need it! Being on my phone and getting things accomplished I realized how much I actually use it. 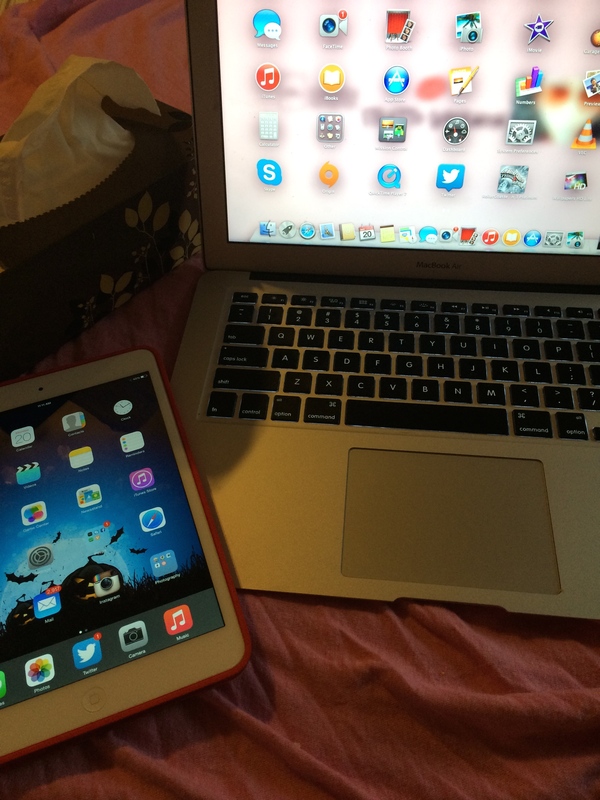 Time to get to work surrounded by my gadgets…I hope you all are having a fabulous day!